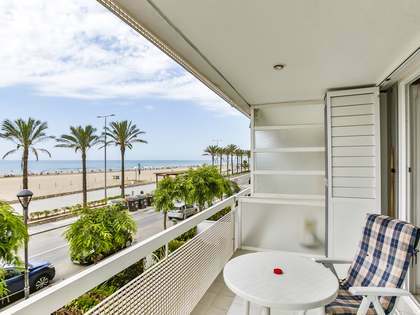 This property is part of the Waves Calafell. 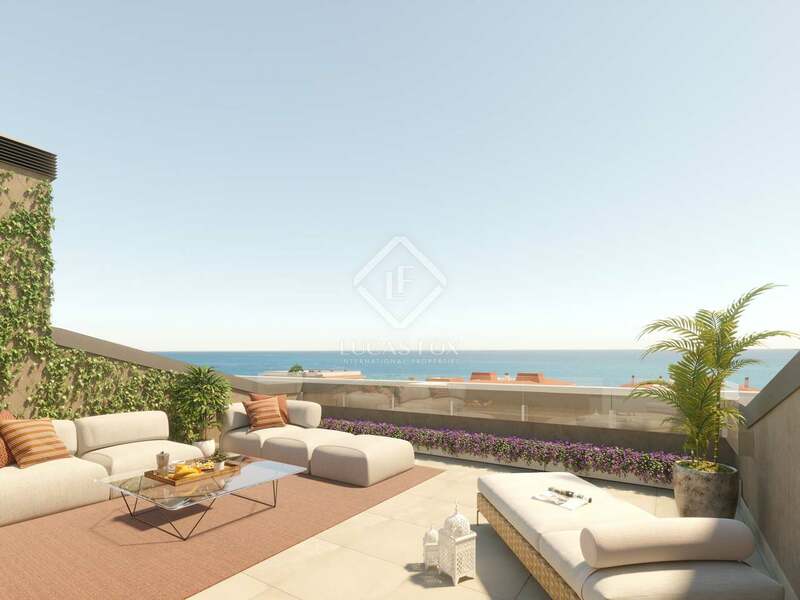 Exclusive new development of modern 2-3 bedroom apartments for sale, 100m from the sea, with private gardens or terraces and a communal pool. 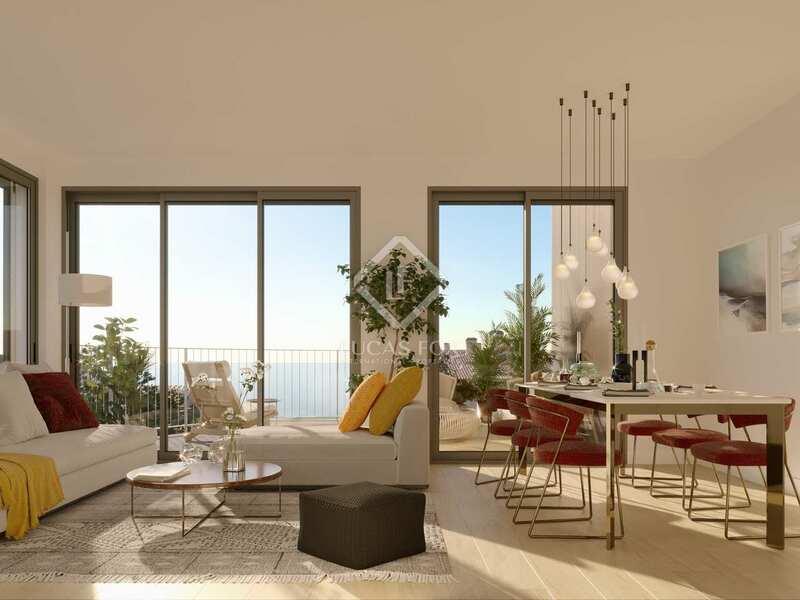 Waves-Calafell, a brand new development inspired by the Mediterranean, offers 202 brand new homes combining traditional architecture with innovative and sustainable materials. 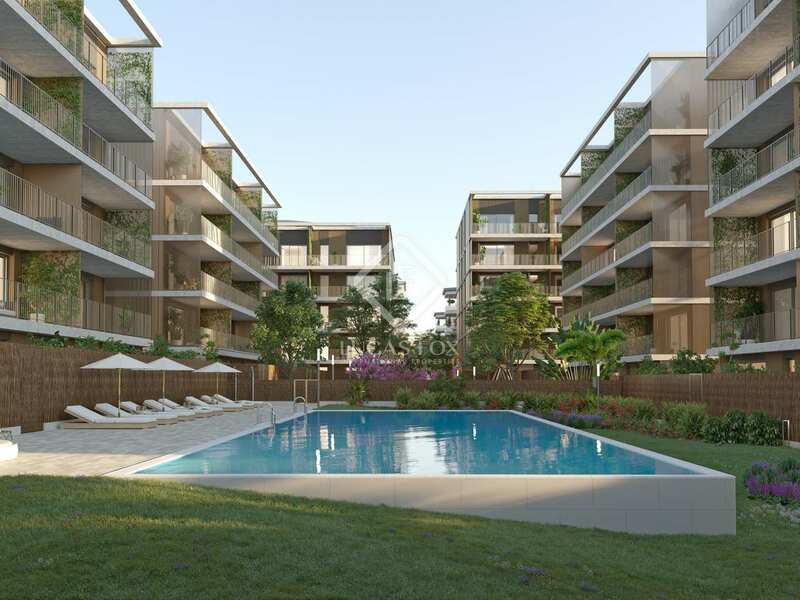 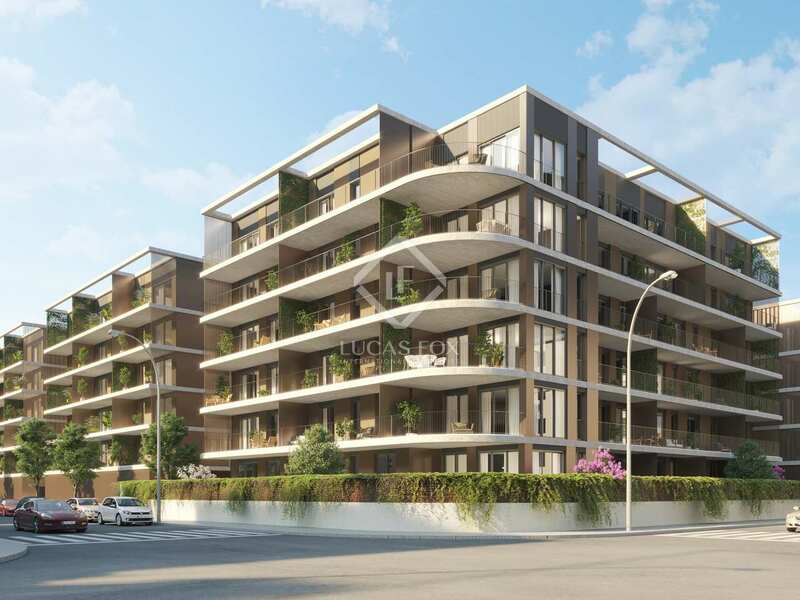 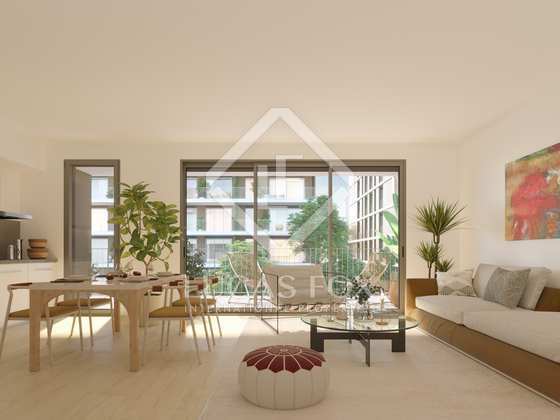 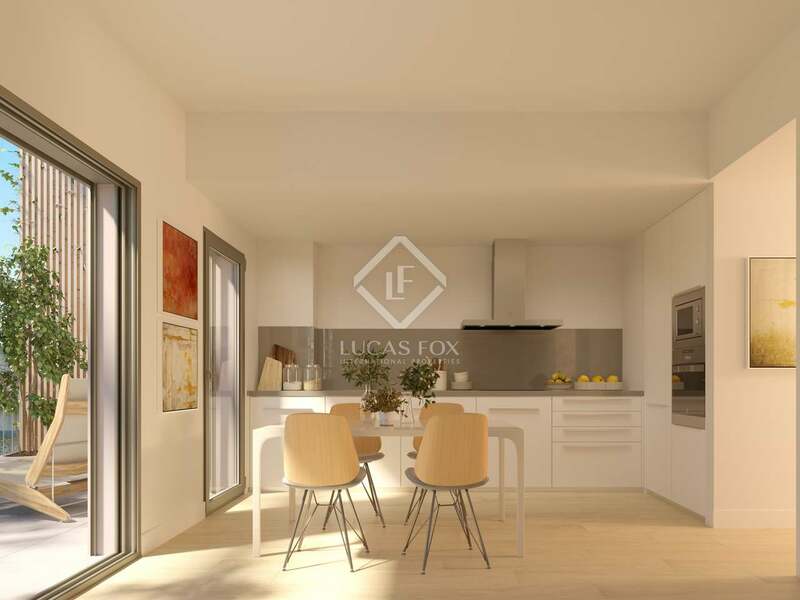 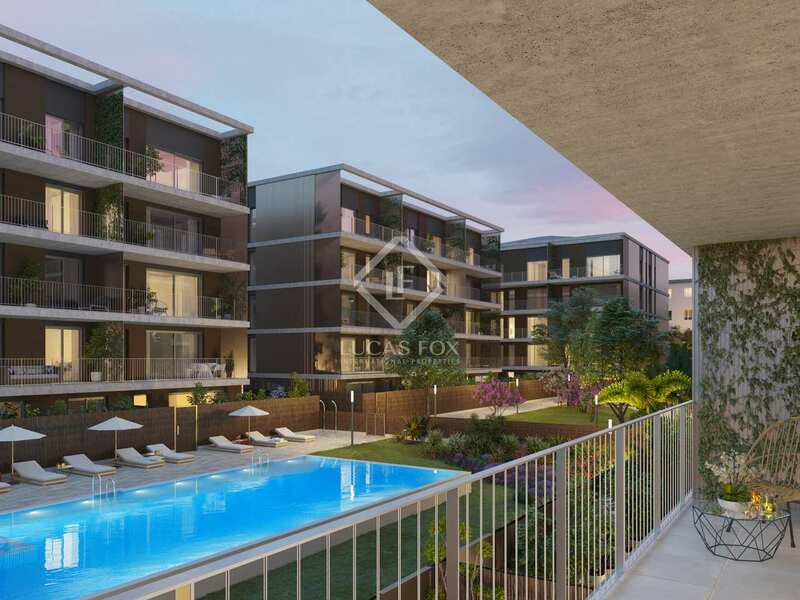 The development is just 100 meters from the sea, halfway between Tarragona and Barcelona, ​​and offers great privacy, tranquility and natural light, with beautiful views across the Mediterranean from its terraces and large windows. 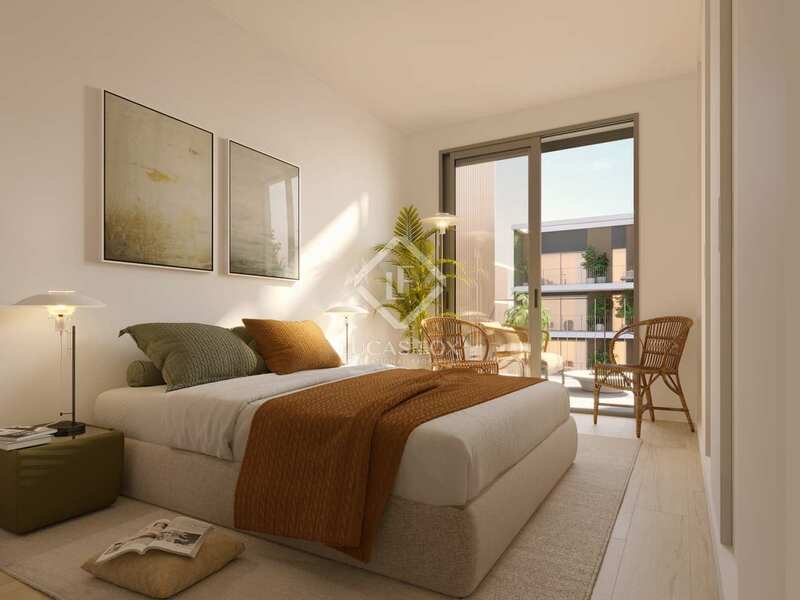 The complex also offers excellent community facilities including a swimming pool, solarium and gardens, perfect for relaxing at the end of the day. This particular property, a ground floor apartment measuring 100 m², has an entrance hall leading to each of the rooms: a bathroom, the master bedroom with dressing area and private bathroom, a single and a double bedroom, a second bathroom and, finally, the living room with open kitchen. 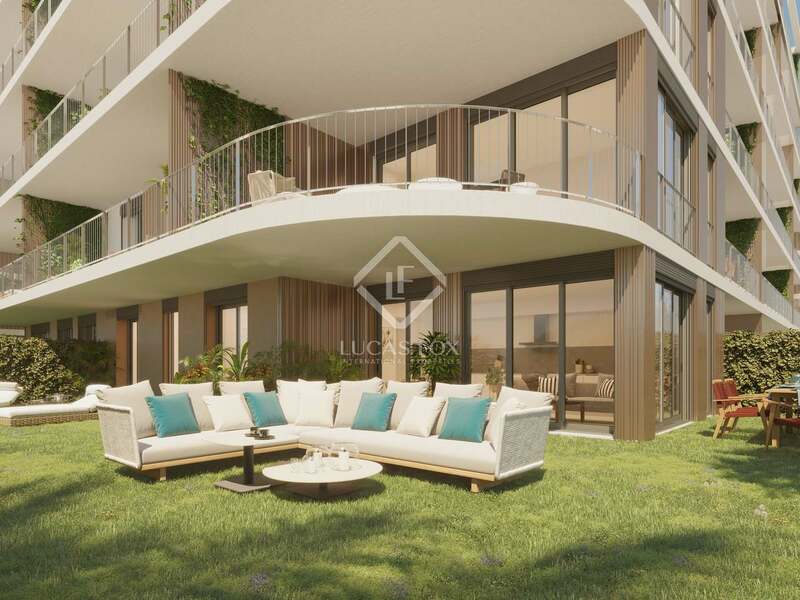 The private garden, measuring around 38 m², is accessed from the bedrooms whilst the living-dining room opens onto a terrace of about 26 m², perfect for al fresco dining with friends and family while enjoying the Mediterranean climate. 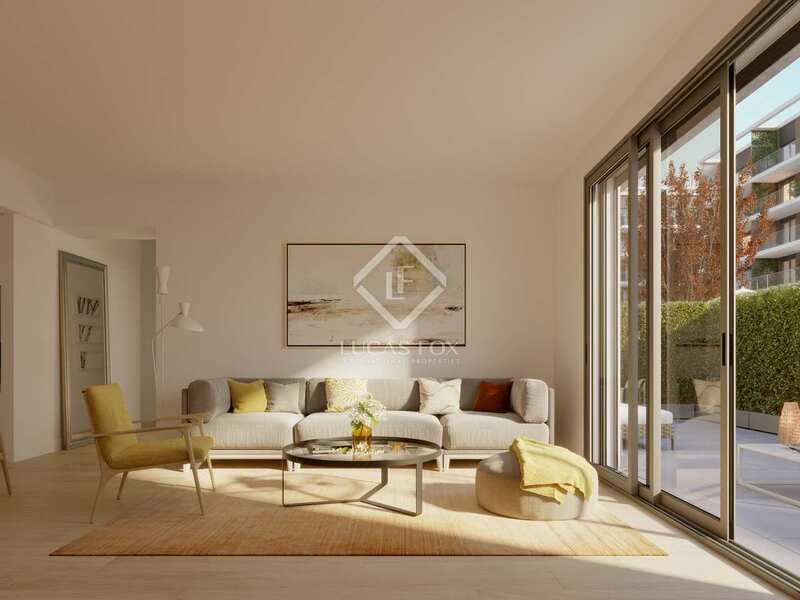 The finest quality materials and finishes have been selected to ensure maximum comfort. Notable features include the reinforced entrance door for security and peace of mind, Noken taps and toilets, Balay appliances and windows with thermal breaks. 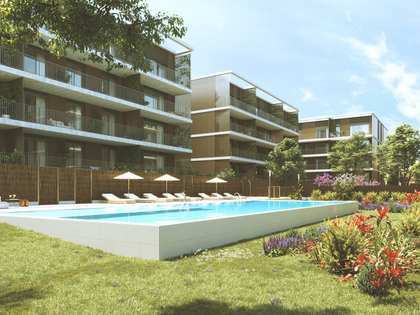 In addition, Calafell Beach has the BREEAM seal, the leading sustainable construction certificate worldwide. 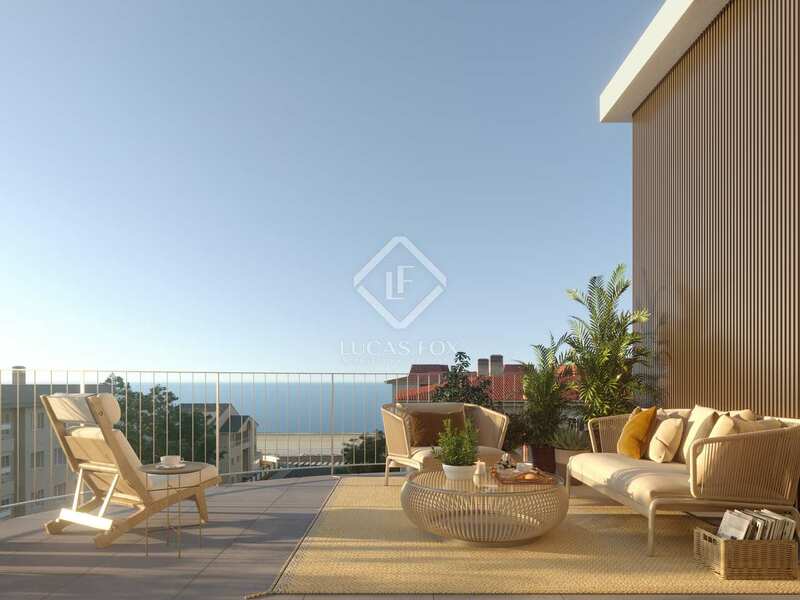 An exceptional property by the sea in Calafell. A perfect first or second residence.